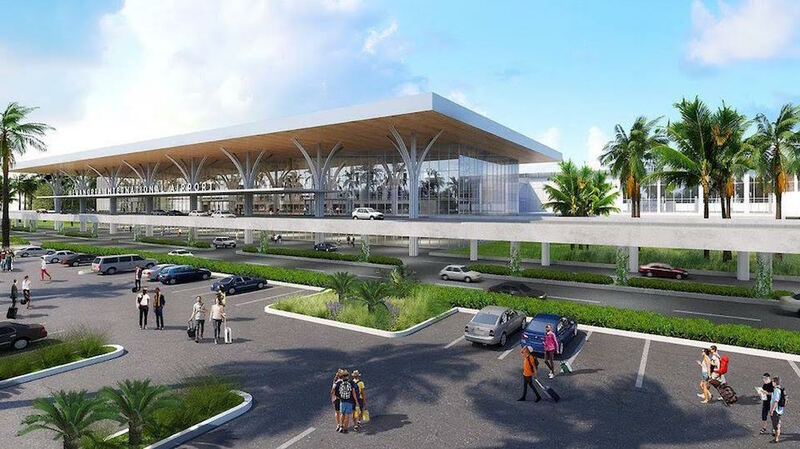 Saint Lucia has officially broken ground on one of the most highly anticipated airport redesigns in the region in recent memory. The redevelopment of Saint Lucia’s Hewanorra International Airport kicked off this weekend, part of an estimated $175 million project. The centerpiece of the project will be a brand-new, 337,000-square-foot terminal building – but it will be a wide-ranging process that will add everything from a new air traffic control tower to new road infrastructure and new parking aprons. The destination has also released the first renderings of the new project, marked by a sweeping arrivals area, a striking glass terminal and, well, a lot more space. Chastanet said the hope was that the new terminal would help spur the development at least 1,000 new hotel rooms on the island. That would be a significant increase to a room stock that stands at about 5,000 in Saint Lucia right now, spread across a mix of large and small hotels, villas, apartments and guest houses. 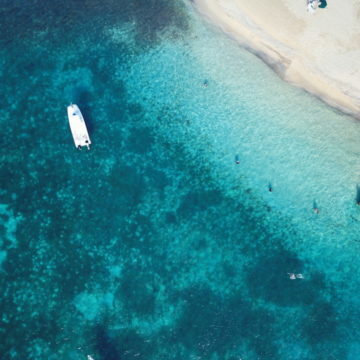 In a statement, the Saint Lucia Tourism Authority said it was “ecstatic” about the project. The project is being made possible through the financial assistance of the government of Taiwan. The redevelopment is slated for completion within a 30-month timeframe, which would mean mid-2021, according to the Saint Lucia Lucia Air and Sea Ports Authority.